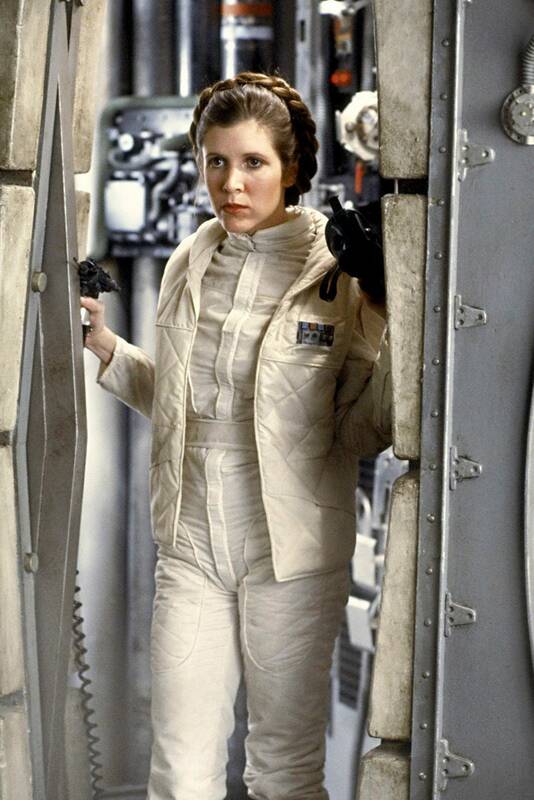 Star Wars cosplay outfit, for Princess Leia on planet Hoth in Empire Strikes Back. 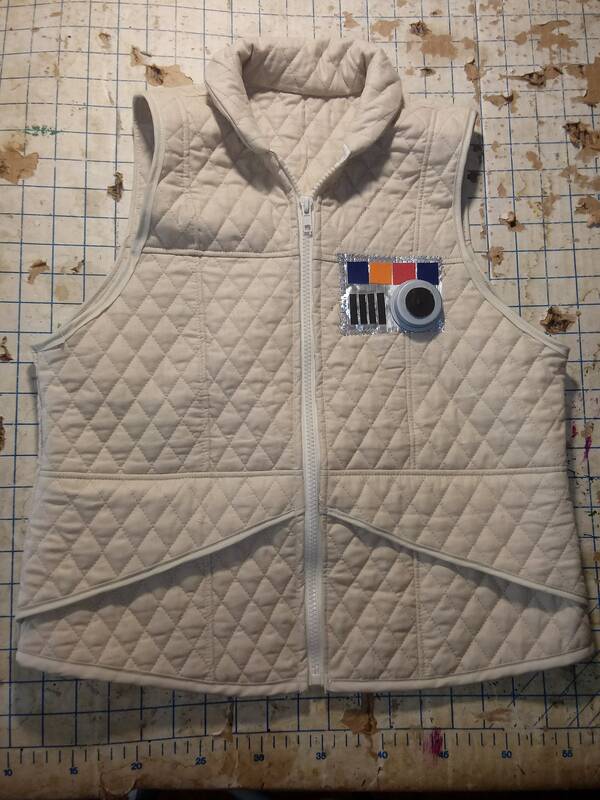 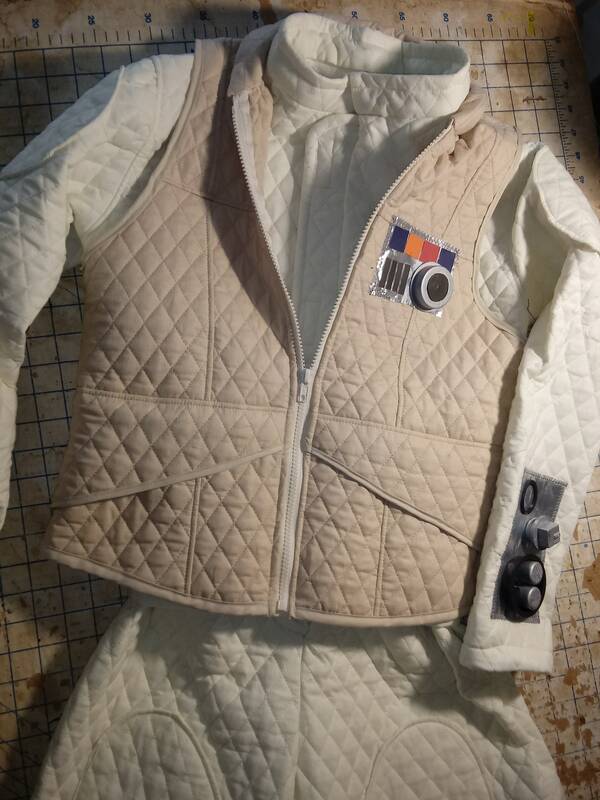 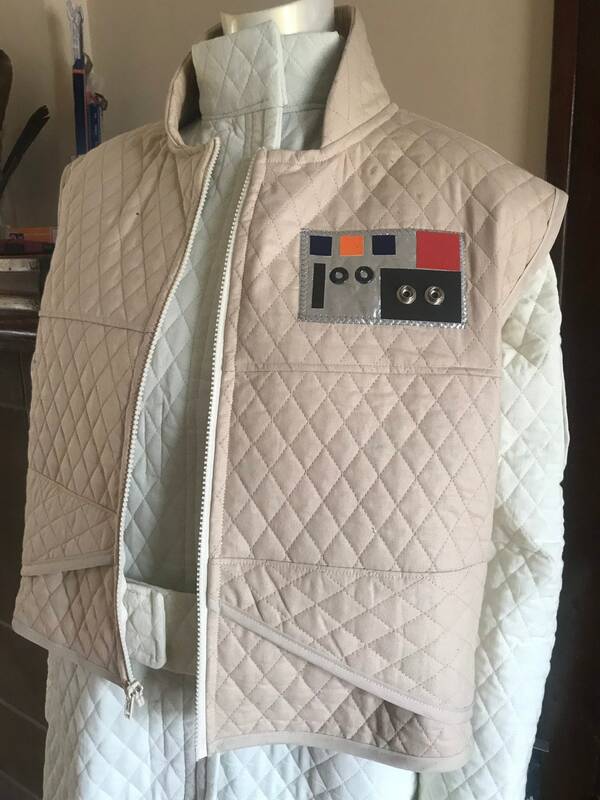 This costume includes the quilted jumpsuit and vest with insignia, with movie replica detailing. 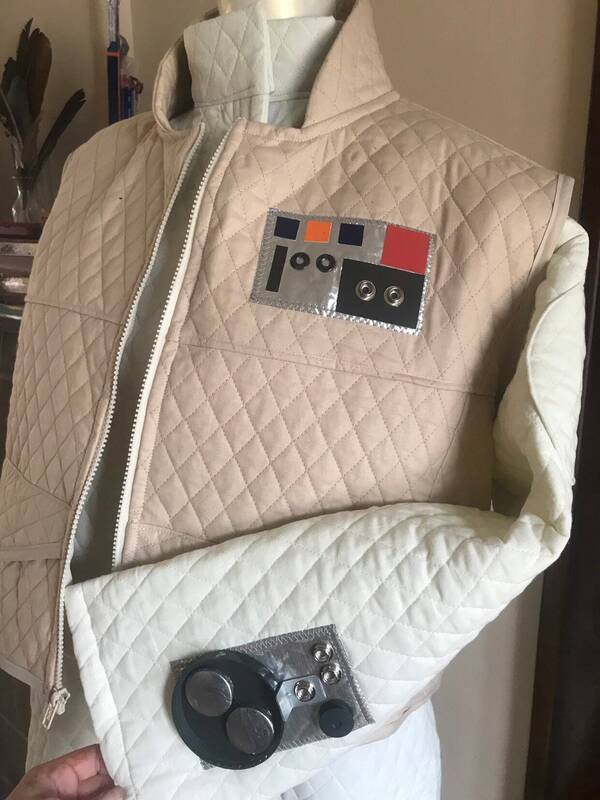 Pair with boots and your costume is complete (and warm, a rarity for October costumes). 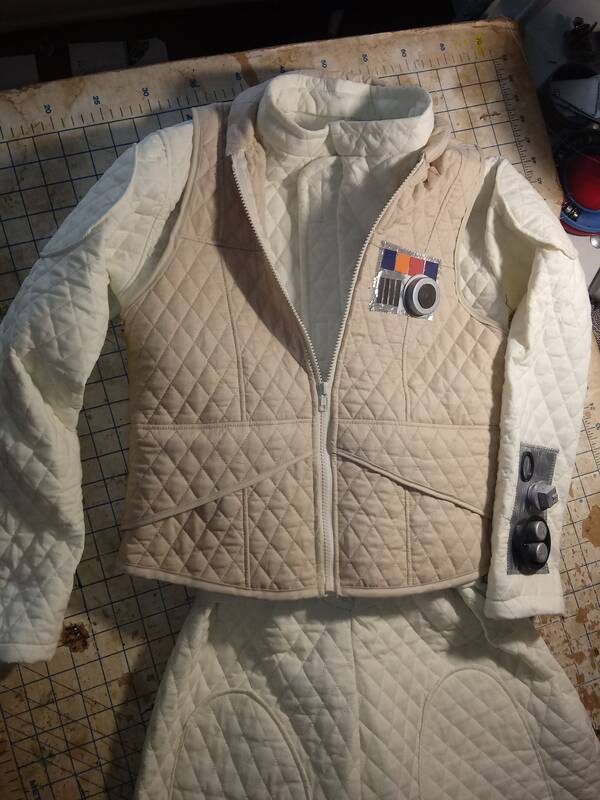 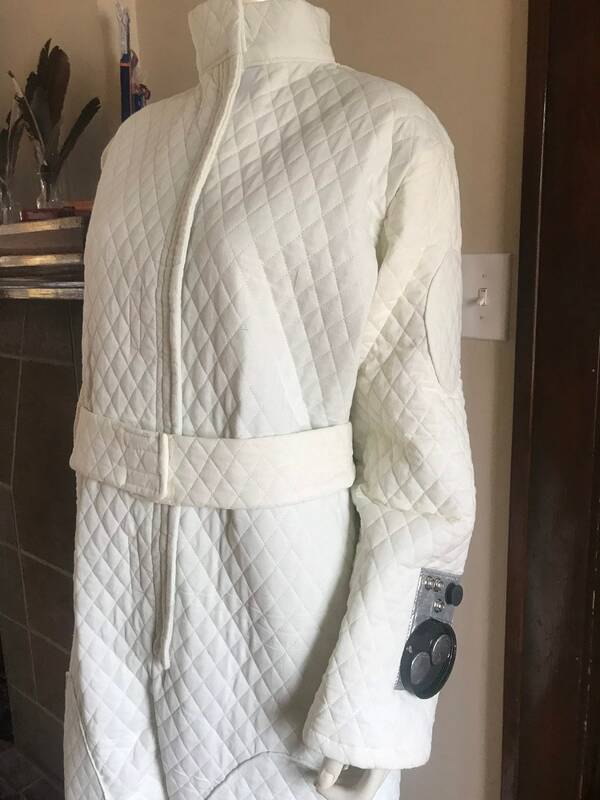 Costume is made to order, using your measurements (please provide bust/bra, waist, and hip, along with height and inseam when ordering, or I will contact you for measurements). 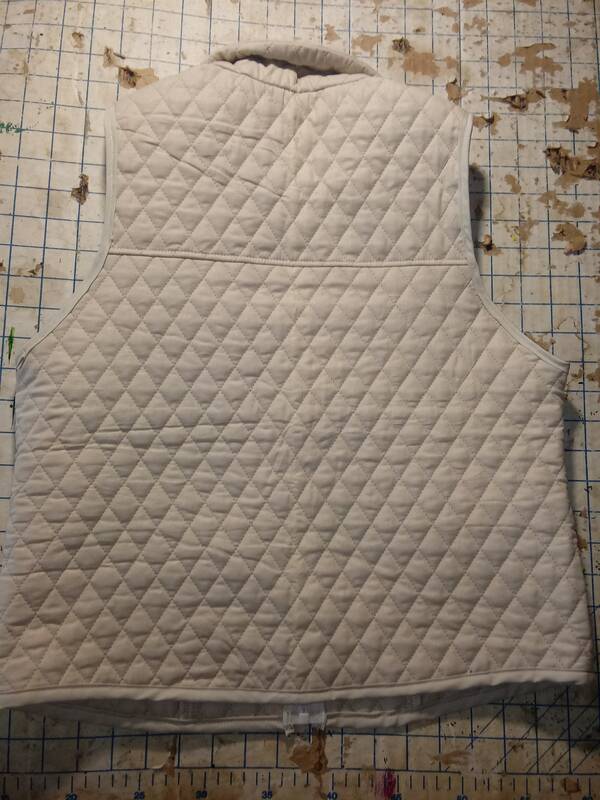 Also available in children’s sizes, contact me for pricing. 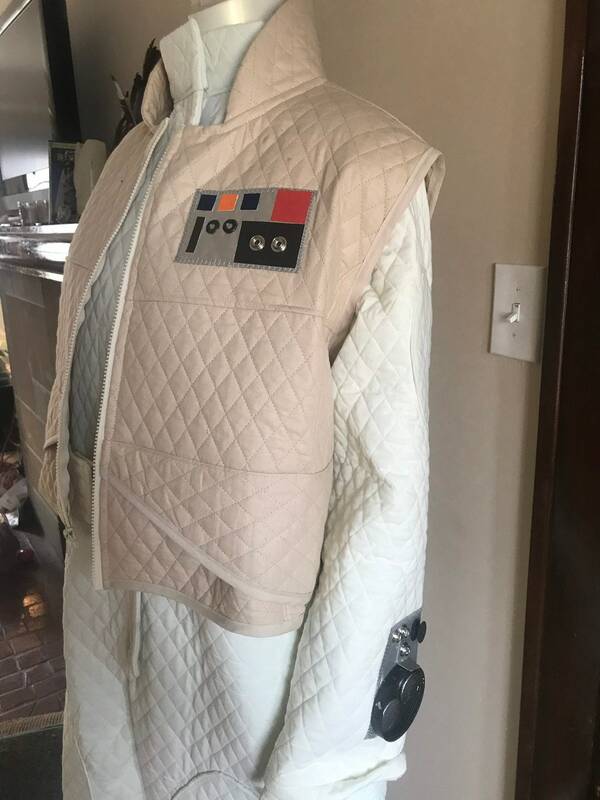 Other Star Wars or Leia costumes available, please contact me for pricing and availability!